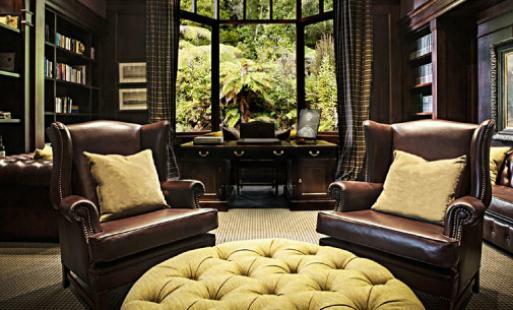 The Luxury Lodges of New Zealand provide the absolute best in luxury accommodation. 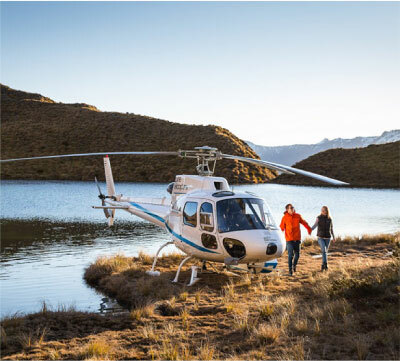 All the lodges are set in outstanding locations offering onsite and local activities, complimented by world-class cuisine and exceptional hospitality. 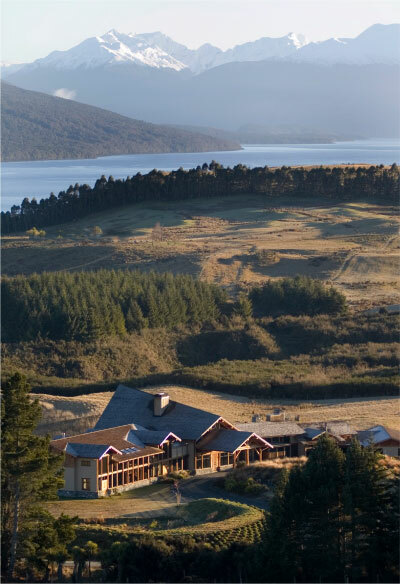 The gift of a stay at one of the Lodges will bring memories for years to come. Purchase online for a celebration, anniversary or to reward a colleague or client. Luxury Lodges offer a range of spectacular wedding venues - in historic mansions, in private gardens, on sea cliffs and more. 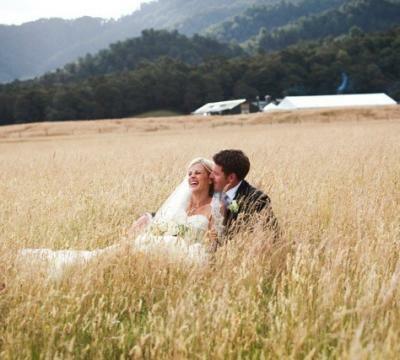 The intimacy and exclusivity of New Zealand Lodges allows them to create a series of special moments to commemorate honeymoons. 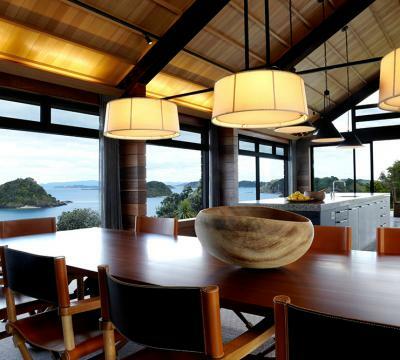 Discover the unique New Zealand tradition of Luxury Lodges set in outstanding locations, owned and operated by people who share a deep love and knowledge of their surroundings. 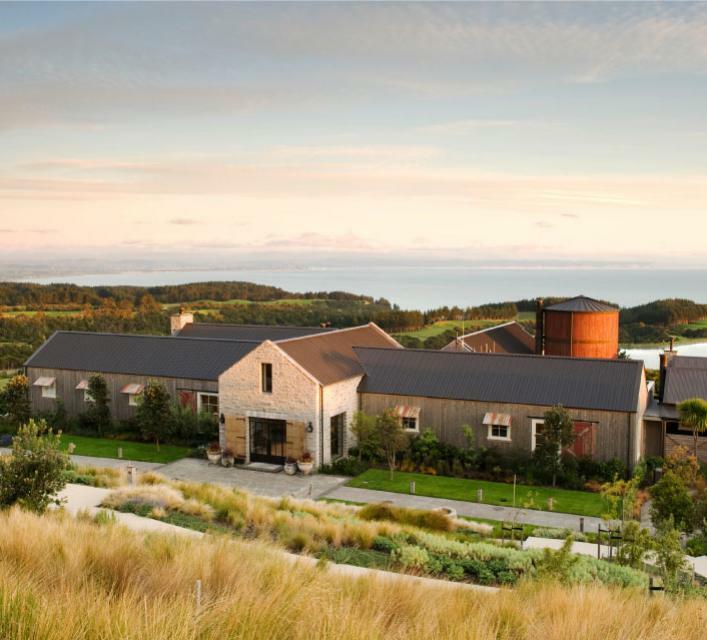 Lodges of New Zealand are a select group of the finest Luxury Lodges in New Zealand - fulfilling the promise of our outstanding New Zealand cuisine, heritage and landscape. We ensure that we deliver this guest experience by careful and strict assessment of each member lodge by experienced and trained travel industry professionals. 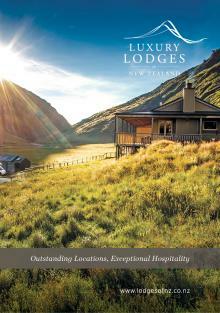 For further information about the Lodges of New Zealand, please enjoy our brochure.